Since posting Part I of this blog, I’ve realised that I omitted Comedy-Horror as a sub-genre from the list I gave in the genre outline. As far as I can tell, movies of this type go back as far as the 1940s, when Abbott and Costello appeared in their ‘meet ….‘ series – which included Dracula, Frankenstein and The Wolfman. The tradition continued in the 60s with Carry On Screaming and more recently with Shaun of the Dead and Zombieland. None of these is included in Part II but my first movie has been described by some reviewers as Comedy-Horror. An American Werewolf in London (1981) – directed by John Landis, stars David Naughton and Jenny Agutter. 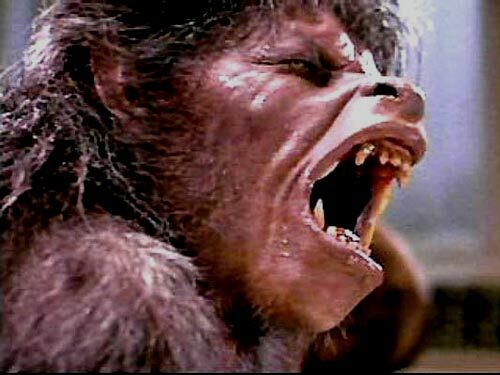 The movie is, justly, renowned for Rick Baker’s make up that achieves the transformation from human to werewolf. 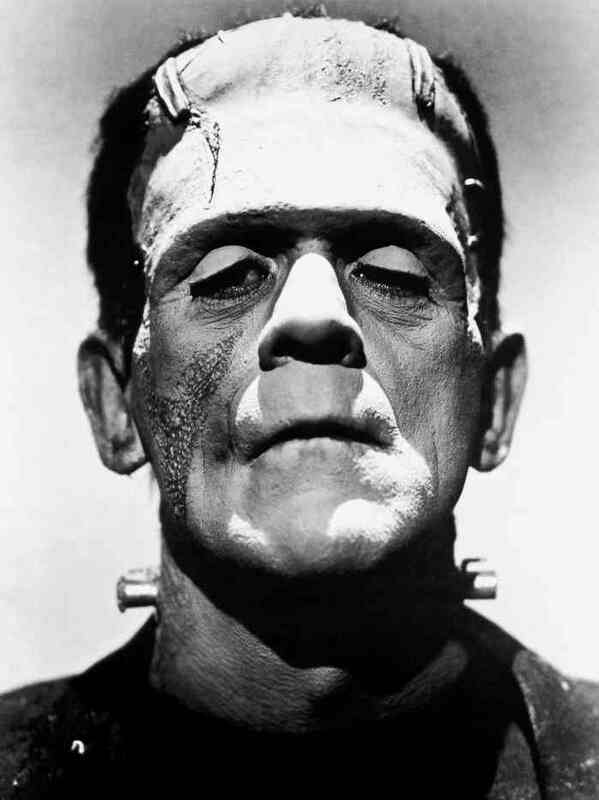 The prosthetics and robotics were indeed groundbreaking and earned the Oscar for make-up that year. But the film is genuinely frightening, especially in Naughton’s bizarre dream sequences and his reaction to them. 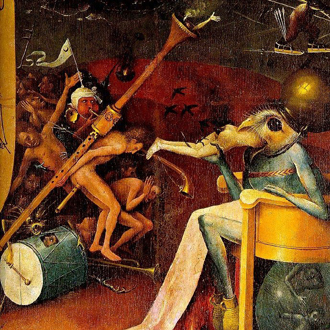 The viewer is sympathetic to his truly horrific plight and the hopelessness of it. A modern classic. Night of the Demon (1957) is director Jacques Tourneur’s account of the M R James story, ‘Casting the Runes’. It stars Dana Andrews (best known as the obsessive detective in ‘Laura‘) and Niall MacGinnis. 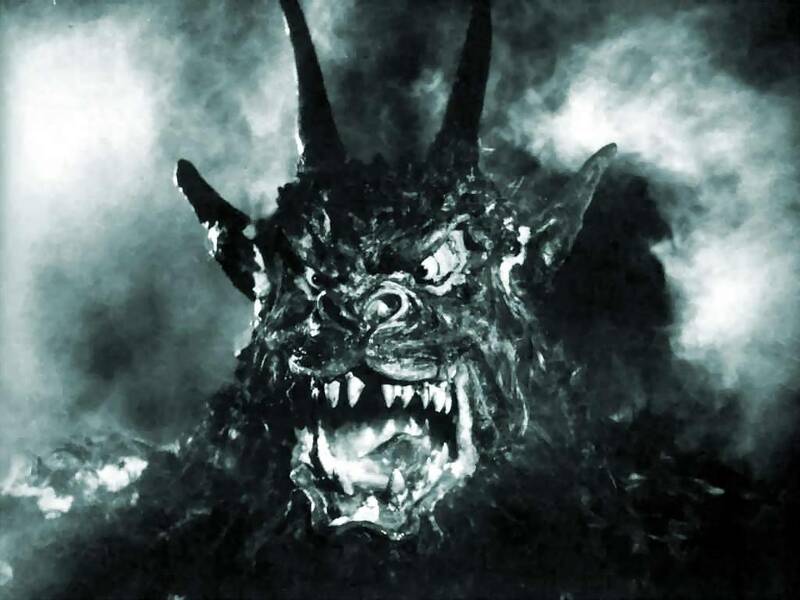 Tourneur was expert at creating taut, atmospheric films that hinted at impending menace. Here, the rationalist Holden (Andrews) is sceptical about Karswell’s (MacGinnis) druidical powers. But the audience already knows what Karswell is capable of – and we fear for Holden. The playing of both actors is perfectly pitched to carry the story to its chilling conclusion. Trivia gatherers may like to know that a clip of dialogue from this film was used by Kate Bush in the introduction to ‘Hounds of Love’. A nice gothic connection. 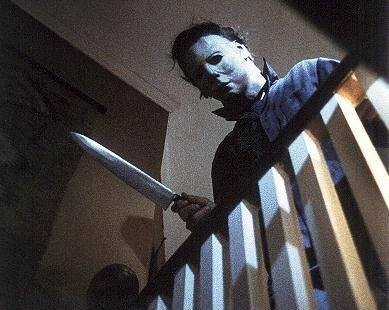 Halloween (1978) John Carpenter’s genre-defining slasher movie was independently made on a $320,000 budget and grossed $70 million, worldwide. I do believe that its debt to Psycho is plain to see – but this film proved hugely influential in spawning a host of (lesser) imitators and genre clichés. What’s interesting about the movie is that it contains very little graphic violence or gore. Yet it managed to shock and thrill audiences in the most compelling way. I will certainly bear testament to that and admit to nearly falling off my seat on several occasions at Wellington’s Lido Cinema, such was the tension created by the skillful editing. One of the greats. 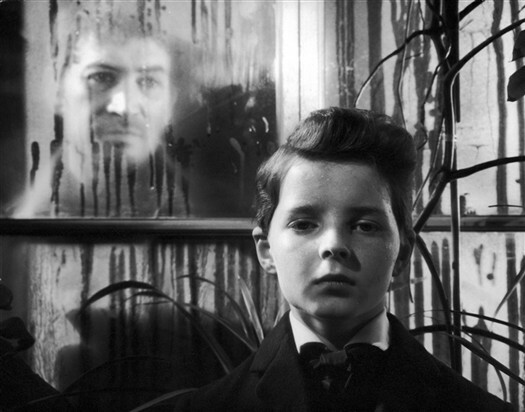 The Innocents (1961) is director Jack Clayton’s adaptation of the Henry James novella, The Turn of the Screw. Deborah Kerr is Miss Giddens, the governess to brother and sister, Miles and Flora, who are orphaned and in the care of their absentee uncle (Michael Redgrave) at his country estate. Giddens learns that her predecessor, Miss Jessel, had committed suicide following the death of her lover, Quint, who had been employed as a valet on the estate. Quint, now dead, had a hold over both Miss Jessel and the boy Miles, Giddens learns – and she believes that he still exerts a malignant influence over the house and its occupants. Using lighting, deep focus camerawork and precise editing, Clayton creates an insidious, sinister atmosphere that only ever suggests – but never tells. The Innocents is a masterful, psychological thriller that clings to you like moorland mist. Christine (1983) is the mother of all ‘bad influence’ movies. 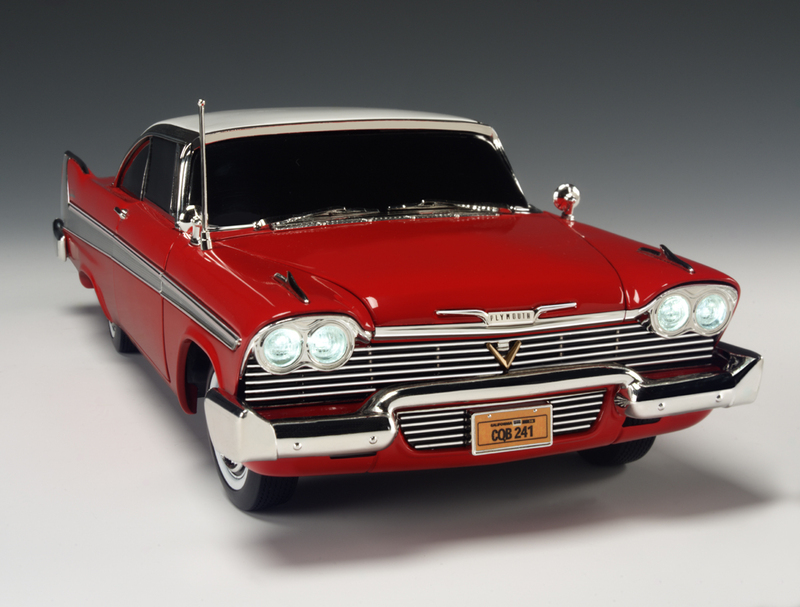 Except it’s a Plymouth Fury, ‘Christine’, that’s the bad influence. John Carpenter does Stephen King’s novel proud and has made a movie that is a true, timeless classic. When nerdy teen Arnie Cunningham (Keith Gordon) buys the run-down Christine with a view to restoring her, she lets him know how grateful she is by playing Johnny Ace’s ‘Pledging My Love’ on the radio for him. From that moment on, we know that this is undying love and that no one had better come between Arnie and Christine. Of course, they do – and the results are memorable. When you watch this film, you may like to consider the idea that the film , itself, reflects your act of watching – that cinema audiences are voyeurs. As mentioned in Part I, Kathryn Bigelow also explores this idea in ‘Strange Days’ to stunning effect. Powell was virtually hounded out of the industry when this film was first released. 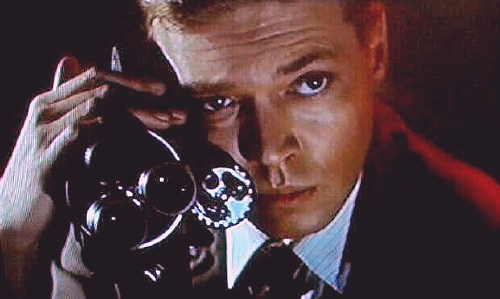 Fortunately both he and the film have been reassessed by critics and movie-goers and Peeping Tom now stands as a masterpiece of cinema. Well, that’s the dozen. If you haven’t seen them, track them down and give them a go. Probably not a great idea to watch them by yourself though. This entry was posted in Film and tagged Horror Movies. Bookmark the permalink. ‘The Boston Strangler’ is a very frank film based closely on true events, in 2 parts, which chillingly dissects the actions and then the two minds of the schitzophrenic multiple killer. Actor Tony Curtis finally finds his true form in this goundbreaking film. The real killer was never charged due to a care under lock and key deal between cops and the health authorities. So I would recommend you make that a baker’s dozen !!! Hi there, Spike. Yes, it is a good movie. Curtis was always capable of a good performance. Check out ‘The Sweet Smell of Success’. Cheers.